Blog Hops – Escape Reality, Read Fiction! 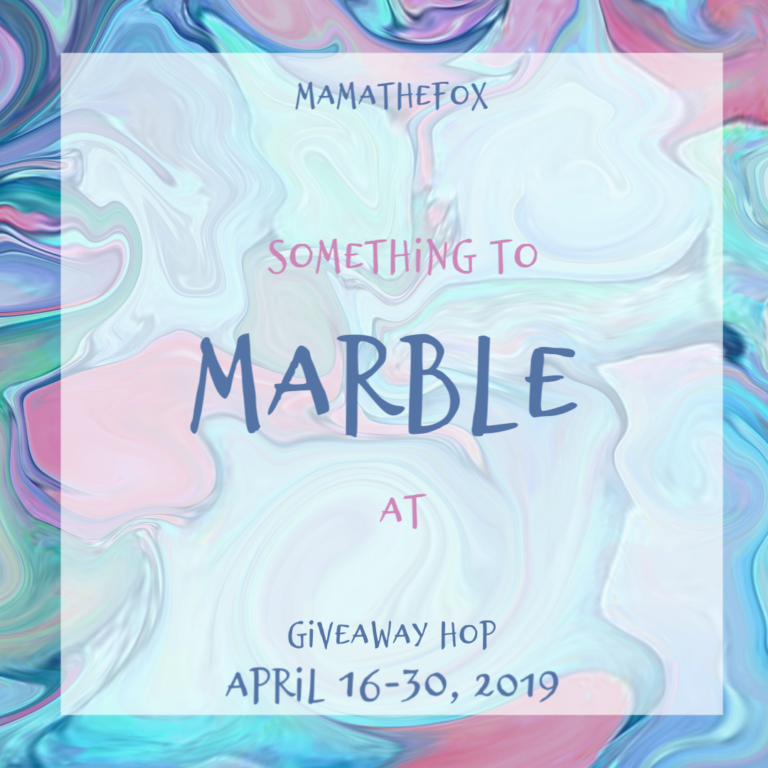 Welcome to the Something to Marble At Giveaway Hop, hosted by MamatheFox! The name of this hop brings to mind all sorts of terrible puns, doesn’t it? There’s marbled paper, like the background of the hop image. There are marble countertops. And there are marble statues. There are lots of marble statues. Then there’s marble cake. Ooh, that sounds yummy, doesn’t it? 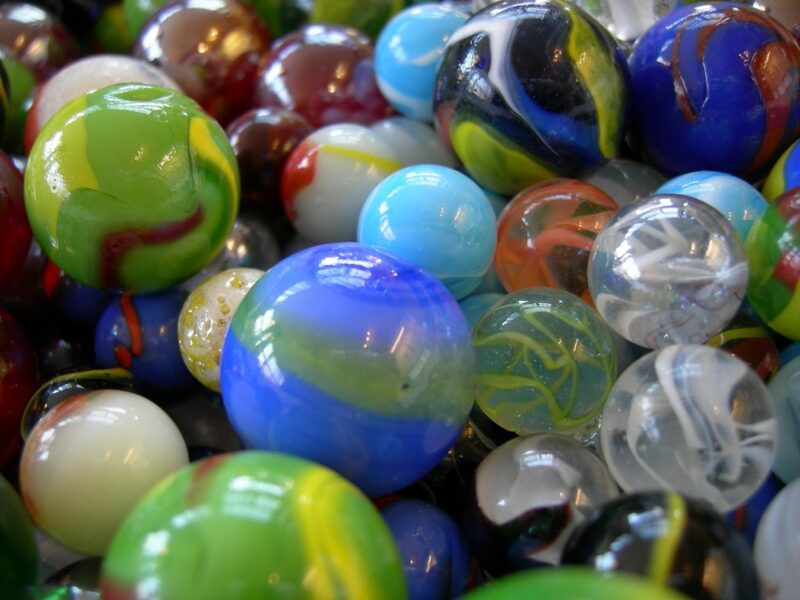 And then there are good, old-fashioned marbles. Last but not least, the marbles in your head. As in losing them. Occasionally finding them. Wondering if the cat is playing with them (one way or another). Or maybe that’s just my house. The kitten plays with everything! What marbles are you thinking of? What kinds of things are you “marbling” at this season? Answer in the rafflecopter for your chance at Reading Reality’s usual blog hop prize. And for more “marbelous” prizes, be sure to visit the other stops on this hop! 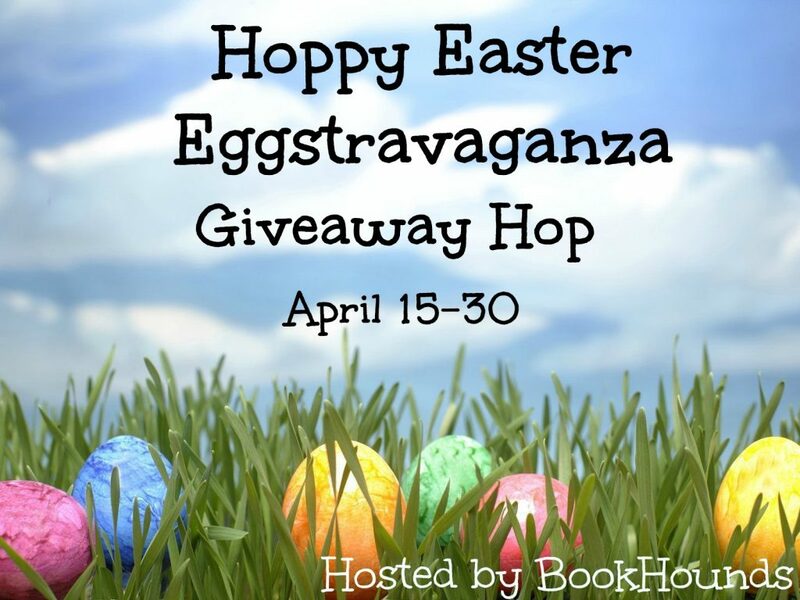 Welcome to the Hoppy Easter Eggstravaganza Giveaway Hop, hosted by BookHounds. A slightly early “Happy Easter” to those of you that celebrate Easter. This is one of those years when Easter and Passover actually do coincide, so this is also a slightly early Happy Passover. Easter weekend is also one of those days that marks an unofficial start of Spring, particularly for those who are in more northerly climes. By this time in Chicago, the flowers are out and the weather is warm. It’s also the point where the longer days really start to kick in. In Anchorage, April is either “Breakup” or “Mud Season”, if not both. Breakup because the frozen waterways literally break up. And it’s very, very muddy. In Atlanta, we had a very rainy weekend. After all, April Showers are another hallmark of the season. 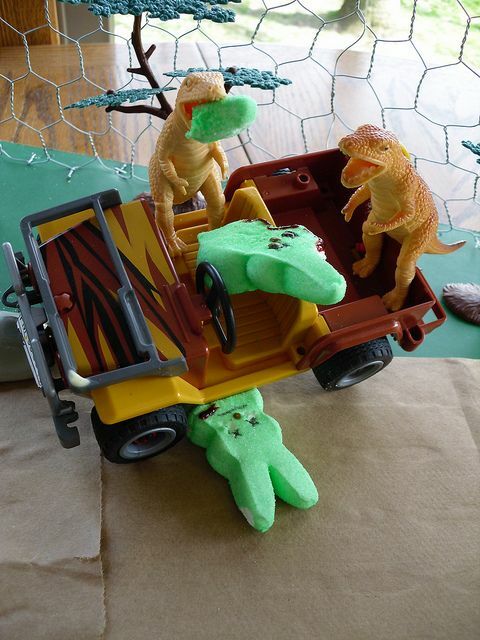 In closing, my annual peek into the strange phenomenon that is Peeps! Just in case you want to read a good book with your Peeps, take a chance in the Rafflecopter for your choice of a $10 Amazon Gift Card or a $10 Book from the Book Depository. 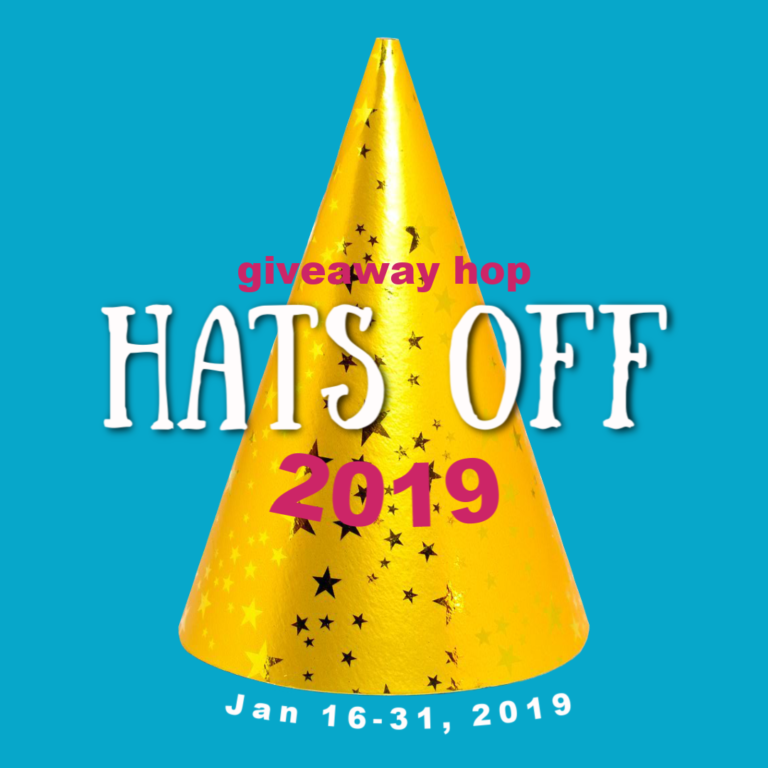 For more “hoppy” prizes, be sure to visit the other stops on the hop! It’s not supposed to rain today in Atlanta. But “climate is what you expect, weather is what you get” so who knows? It is supposed to rain over the weekend. Of course it is! “Rain Rain Go Away! Come back another day!” Preferably a day when we all have to be indoors working anyway. Oh well, it could be worse. Depending on where you live, it could still be snow! As part of the Rain Rain Go Away! 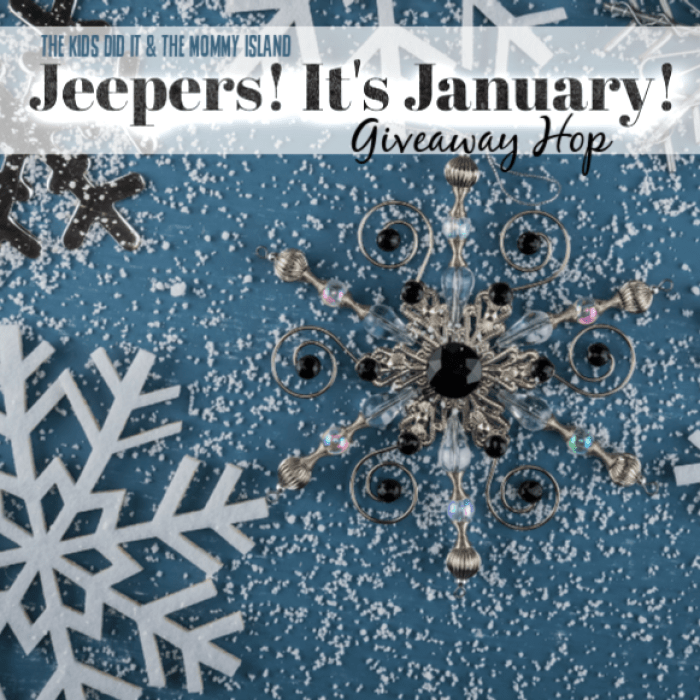 Giveaway Hop, as well as part of my eighth annual Blogo-Birthday Giveaway Celebration, I’m giving away the winner’s choice of a $10 Amazon Gift Card or a $10 Book from the Book Depository. Yes, I gave the same thing away yesterday, but this is a completely separate giveaway. As will be Wednesday’s, Thursday’s and Friday’s giveaways. Plenty of chances to share my celebration and WIN! For more amazing prizes be sure to visit the other stops on the hop! 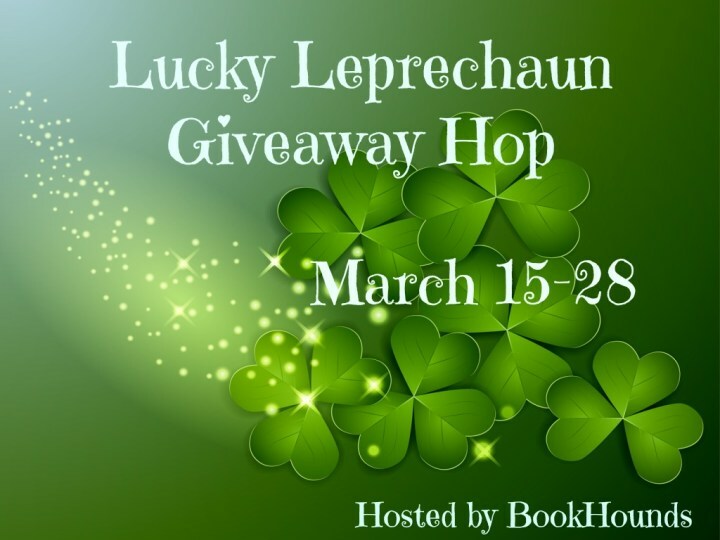 Welcome to the Lucky Leprechaun Giveaway Hop for 2019, hosted by Bookhounds. Do you celebrate St. Patrick’s Day? We’ve lived places that really, really did, like Chicago where they turn the river green, and places where they mostly don’t. I don’t remember much of a fuss in Anchorage – although I could be wrong about that. I’m actually not too sure about Atlanta, but then we are way, way out in the ‘burbs. We were in our favorite Greek restaurant over the weekend and they were all done up for St. Patrick’s Day, which seemed both festive and just a bit off. Not that it’s not great that everyone kind of celebrates everything, but it also felt like a bit of a mismatch. Admittedly, not as much of a mismatch of coloring the Chicago River green every year. Of course, the Chicago River has also been engineered to flow the wrong way, so what’s a little temporary color change compared to making the water run backwards? Tell us about your St. Patrick’s Day for your chance at your choice of either a $10 Amazon Gift Card or a book (or books) up to $10 in value, from the Book Depository. For more bookish prizes, be sure to visit the other stops on this hop! 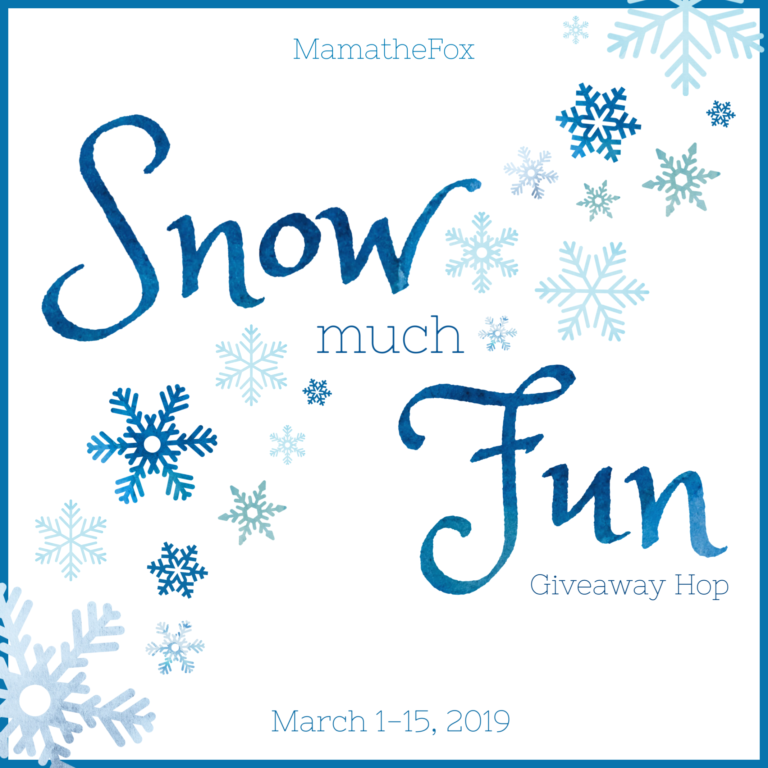 Welcome to the Snow Much Fun Giveaway Hop, hosted by Mama the Fox! Is snow much fun for you? It isn’t for me, so I’m grateful to live someplace where we don’t get much of it. I’m rather fond of saying that winter only deals a glancing blow around here. We occasionally get a dusting, but whenever they start predicting a snowpocalypse the whole city shuts down until it passes – or melts. It’s raining here now. Actually, Spring has pretty much sprung around here. The summers, on that dreadful other hand, are rather beastly. But that’s why iced tea was invented. Meanwhile, snow. If you haven’t seen the last snowfall of the season in your area by now, you will sometime this month. Even Anchorage generally slid into mud season by April Fools’ Day. And slid, and slipped, and slid some more. And squelched a bit. There are LOTS of things I miss about living there, but winter and breakup are not any of them. How much snow is too much for you? For more terrific prizes, be sure to visit the other stops on this hop! 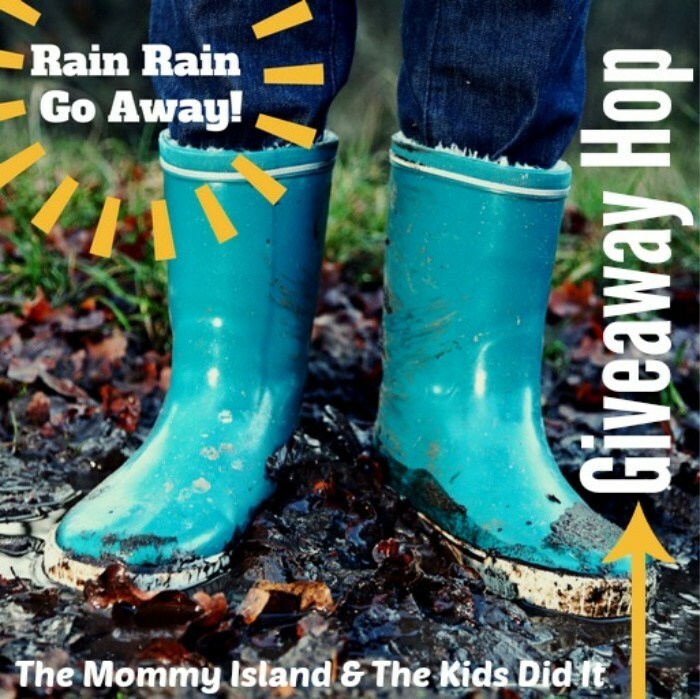 Welcome to the Romance is in the Air Giveaway Hop, hosted by Bookhounds! Tomorrow is Valentine’s Day, so people are thinking romance. Having it, losing it, keeping it and especially reading about it! 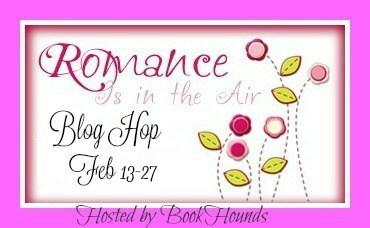 Or at least especially so for this blog hop, which is all about romance books. Speaking of reading about romance, I have a few (dozen) on my TBR pile right now. What about you? The two I’m most looking forward to in the coming months are Pride, Prejudice and Other Flavors by Sonali Dev and The Right Swipe by Alisha Rai. But I’m sure there will be plenty more as the year goes by. But speaking of years going by, if you’re looking for something that’s already out, take a look at the SFR Galaxy Awards, just announced on January 31. The judges (full disclosure, including moi) have selected yet another terrific list of science fiction romance that would make a perfect Valentine’s Day read – or a perfect read any day of the year when you want to put a little rocket fuel in your romance read! My book for tomorrow is a surefire winner, as has been everything by this particular author that I’ve read. And that’s mostly everything. Who are your “go-to” romance authors? Answer in the rafflecopter for your chance at either a $10 Amazon Gift Card or a book up to $10 in value from the Book Depository. For more fabulous bookish prizes, be sure to visit the other stops on the hop! 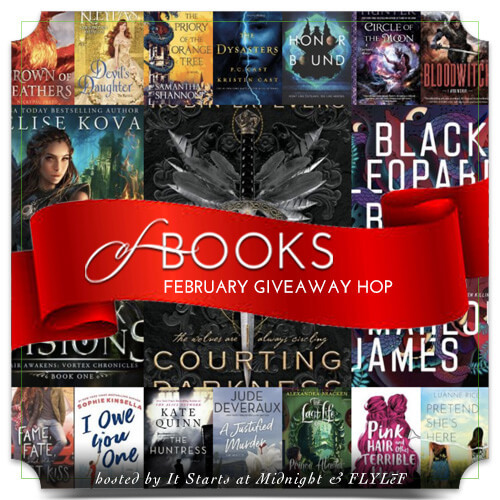 Welcome to the February Of Books Giveaway Hop, hosted by It Starts at Midnight and Flylef! The question, as always, is what book or books are you most looking forward to this month? Special case for the Midwest, what books are beside your nest during this winter’s deep freeze? I looked up the weather for both Chicago and Anchorage – because I’ve lived in both during the winter – and Anchorage is supposed to be more than 30° warmer than Chicago on Thursday. That’s just wrong. I’m happy to be in Atlanta where it’s a sunny 50° as I write this post. Just because I’m not about to freeze my extremities off does not mean that there aren’t plenty of books I’m looking forward to this month. I’ve been reading lots of SF and fantasy recently, and the books I’m most looking forward to this month are in those genres. Particularly The Ruin of Kings by Jenn Lyons, The Raven Tower by Ann Leckie, The Priory of the Orange Tree by Samantha Shannon, and of course, Mission: Her Defense by one of my fave authors, Anna Hackett. What about you? What books are you most looking forward to this month? Answer in the rafflecopter for your choice of either a $10 Amazon Gift Card or a $10 Book from the Book Depository. For more fabulous bookish prizes, be sure to visit the other stops on this hop! 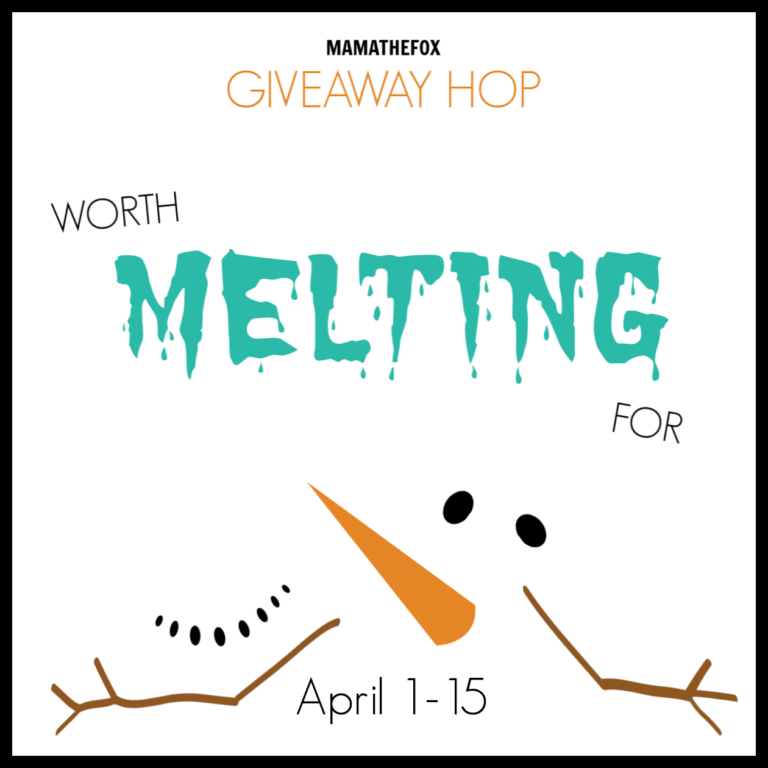 Welcome to the Hats Off Giveaway Hop, hosted by Mama the Fox! It’s that time again. Time to settle back into so-called “normal” life after the hustle and bustle of the holidays. Or, for those who look at the holidays as a time to relax, time to get back on the treadmill, or back to the rat race, or whatever feels like “normal” to you. When we lived in Alaska, the problem with January was that there wasn’t nearly enough daylight, it’s bloody damn cold, it’s been winter since early October and it’s going to BE winter until mid-April. Not that it’s any different in December, but in December I didn’t notice it so much because of the holidays. Even for someone who doesn’t celebrate Xmas, those lights are excellent for brightening and cheering the place – any place – up for a bit. January was just gloomy. And cold. Did I mention cold? So I’m happy to be in Atlanta, where winter generally deals a mere glancing blow to the area – and where we have sunshine most days even if it is just a tad chilly some of the time. But even 30 above zero is a huge improvement over 30 BELOW zero. I’ll take it. But back to normal. Or whatever passes for normal in your neck of the woods. For me, normal life and January are usually marked by two things. The first is that the publishers come back to life after the holidays, and the new Spring and Summer books absolutely pour into NetGalley and Edelweiss. The second is the American Library Association Midwinter Conference, which is usually held sometime in January, and often someplace that is just too damn cold in the winter. Last year was Denver. BRRRR! This year it’s in one of my old stomping grounds, Seattle. Where it will probably be a bit gray and gloomy, and rainy, but hopefully not blizzardy with snow. Next January will be Philly. BRRRR again. BRRRR I say. BRRRR! What about you? What makes you feel like life is “back to normal” after the holidays? Answer in the rafflecopter for your choice of either a $10 Amazon Gift Card or a book, up to $10 US in value, from the Book Depository. But this is just the kind of winter weather we moved here for. We do get four seasons, but winter generally deals just a glancing blow – and that’s the way I like it. The saying goes that “climate is what you expect, weather is what you get”. I like what we get here just fine. What about you? Do you like the winter weather where you are, or do you dream of someplace warmer – or snowier? Answer in the rafflecopter for your chance at either a $10 Amazon Gift Card or a book (up to $10 in value) from the Book Depository.